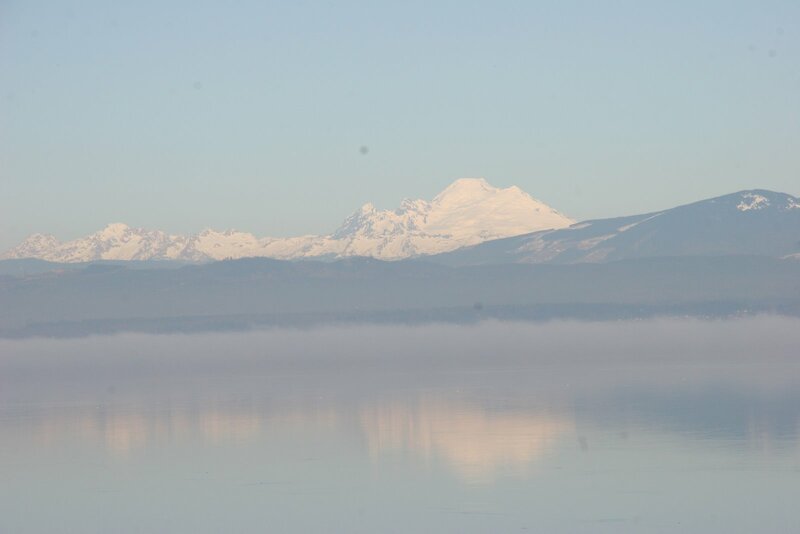 Welcome to the Camano Island Blog! Living on Camano Island is the best! The weather is very mild and receives less rain than other areas, we get 17-20 inches of rain per year versus surrounding areas with almost 34 inches per year. What a HUGE difference! Camano Island has so much to offer including beauty, views, trails, tidelands, parks, a variety of events AND it is surrounded by 360 degrees of water! It is a great time to buy while interest rates are incredibly low and home and property prices are fantastic. If you are looking to buy or sell on Camano Island, I would love to be your realtor for life. This is a very active time for my buyers and sellers who are taking advantage of this fabulous market. Check out my website at janmather.com or give me a call at 360-507-4133 and I will give you a personal tour of the Island. I am looking forward to hearing from you! Nice blog, nice pictures, and very informational. Will visit your blog again soon! Congratulations on your new blog. Keep up the good work with “pushing the envelope” of excellence. Very Nice Jan! The information is educational & fun… way to go! Great local info from the local expert. Nice Blog Jan!